The Velo ORANGE Blog: Introducing the 2019 Luggage Lineup! 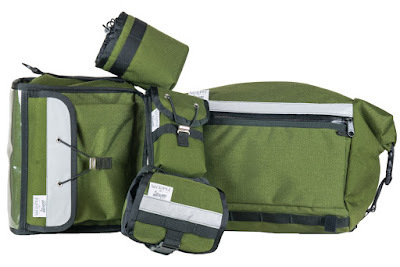 Introducing the 2019 Luggage Lineup! We're excited to offer two new colors to our luggage lineup that we think you'll enjoy: Rust and Avocado! 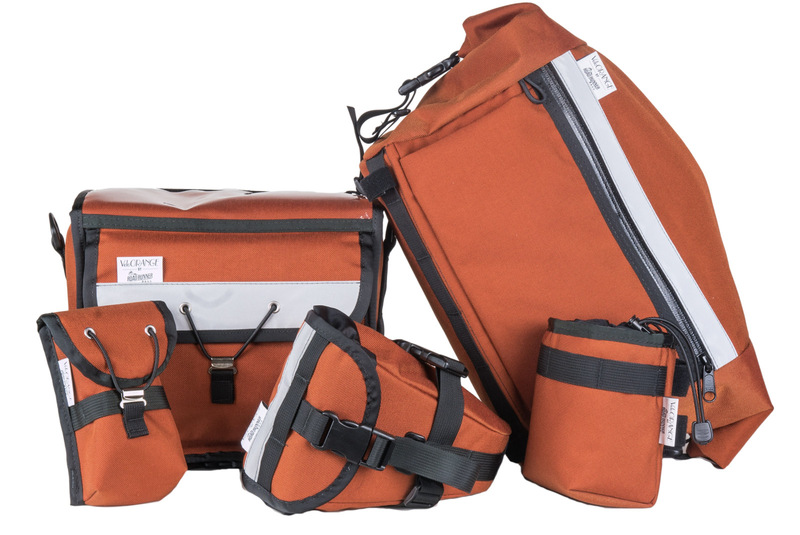 In addition to these new colors, we've done a few subtle updates to the designs of the Transporteur and Day Tripper Bags that makes them even more practical and clever. 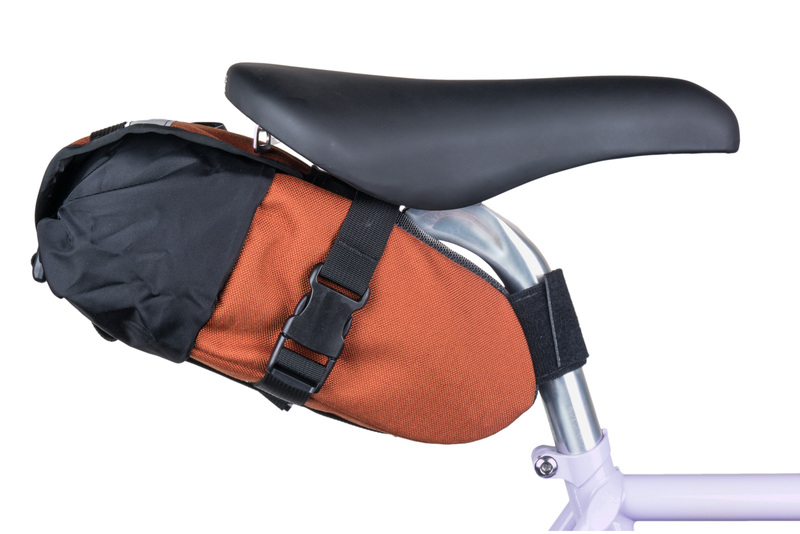 The Transporteur has received removable lower straps. 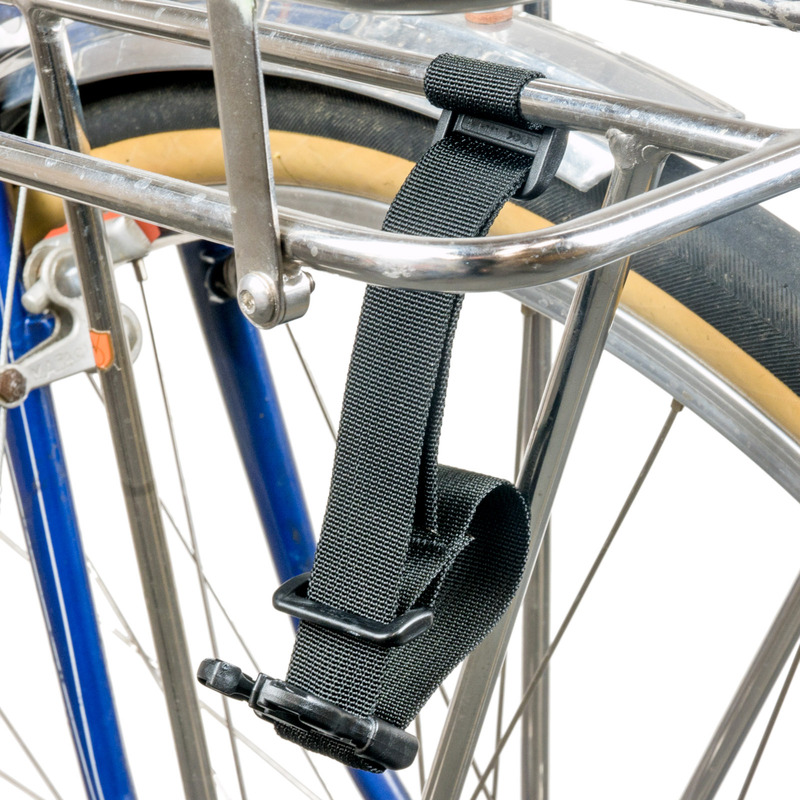 The idea is that if you take the bag on and off the bike often, the lower straps can be affixed to the bottom of your Porteur Rack or Wald Basket. That way you can quickly connect and disconnect the bag without the need to string the lower straps through the openings, which can be a pain if you're using a basket with a small grid pattern. You also won't have anything dangling from the bottom of your bag when you walk through the office, grocery store, or cafe. You can also keep the straps attached to the bag if you frequently lock your bike up on the street for extended periods of time. Thanks to Chip of WhatBars for the push to get this design change into production! 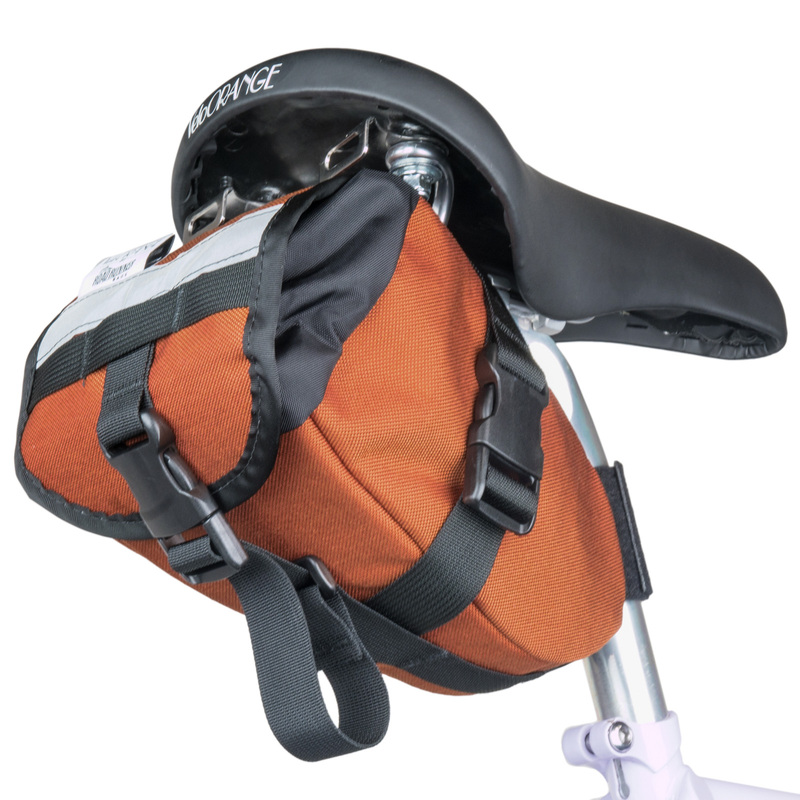 The biggest change for Day Tripper Saddle Bag is that it receives a super sturdy buckle for the rear flap in lieu of the Version 1 drawcord. It makes cinching down loads simpler and allows easier access even with gloves. 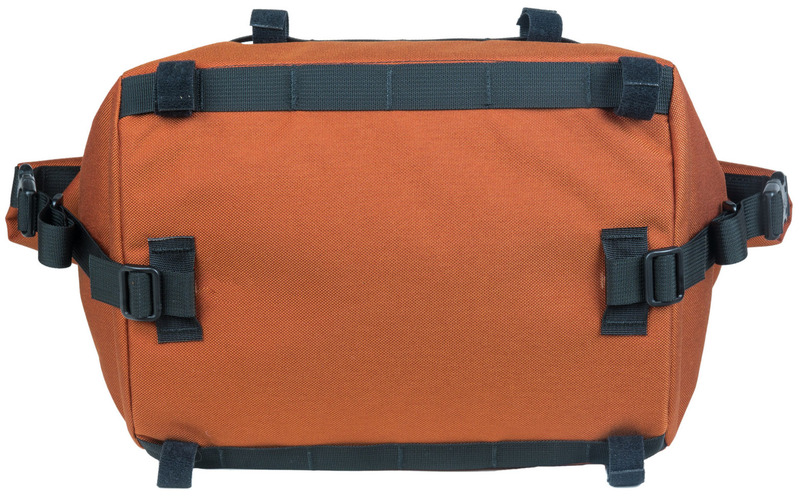 We also dialed in the fit and position of the strapping to keep even the most fully-loaded bags super stable and secure over the roughest terrain. While super-modular Randonneur Handlebar Bags, Snapper Sacks, and Cell Phone Pouches remain unchanged from last year, they all get the new color treatments. Color-wise we are retaining Black and Burgundy for 2019. 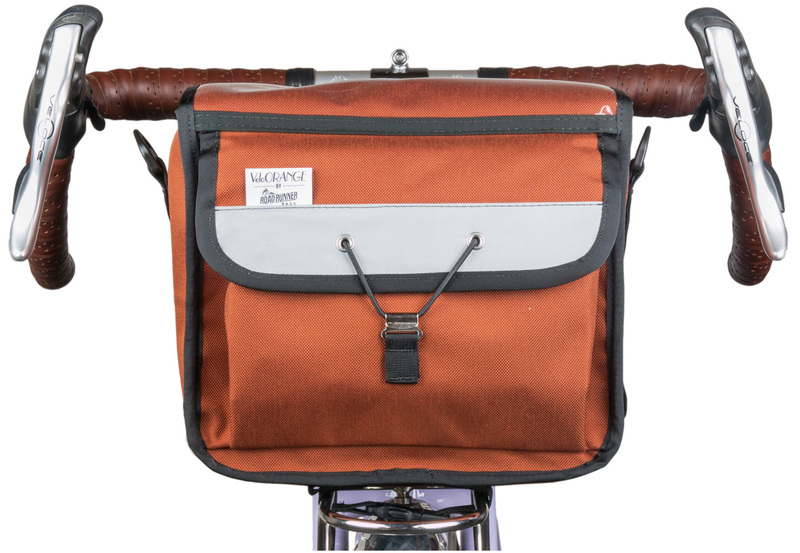 Design-wise, if you want to scoop up some Version 1 Transporteur and Day Tripper Bags, they are available on super-sale while supplies last. 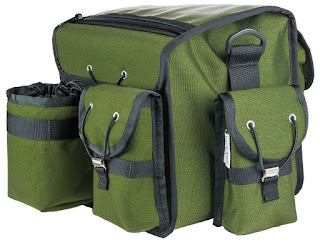 They're all perfectly good and functional bags, they just have fixed lower straps and draw-cord closure, respectively. Jump over to the Bag Collection for deals on last year's colors and styles. Great looking bags; a nice feeling ensemble. You guys have been killing it lately! The bags look great! Can you give us an approximate volume on the Day Tripper? The Day Tripper has a volume of ~3.5L of pinto beans. Decaleurs: What Are They and What Do They Do?